A limencello-fuelled blast through Sicily, Sardinia and the Amalfi Coast on a Vespa the same shade of orange as Donatella Versace. 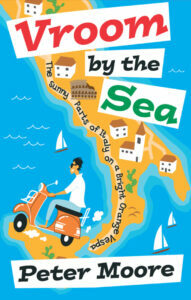 Welcome to the highly anticipated sequel to Vroom With A View – a ride through the sunny parts of Italy on a bright orange 1972 Rally 200 christened Marcello, after legendary Italian actor Marcello Mastroianni. 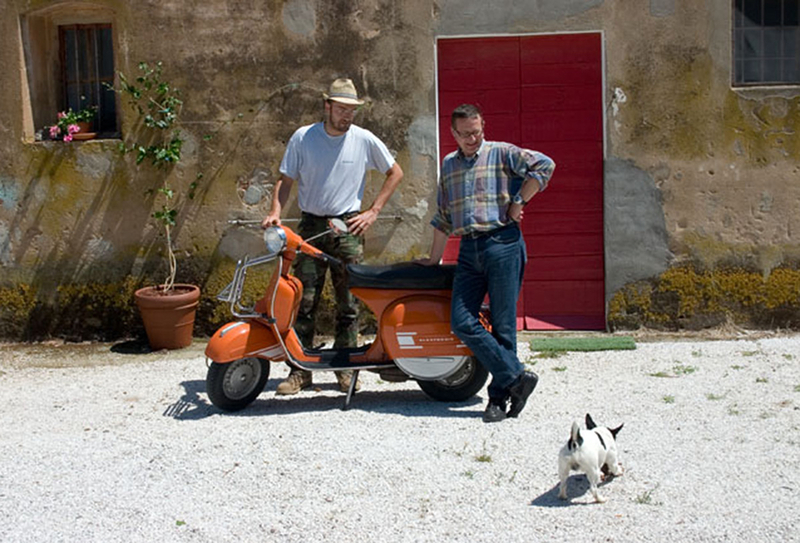 Marcello was the perfect Vespa for a final ride before fatherhood. 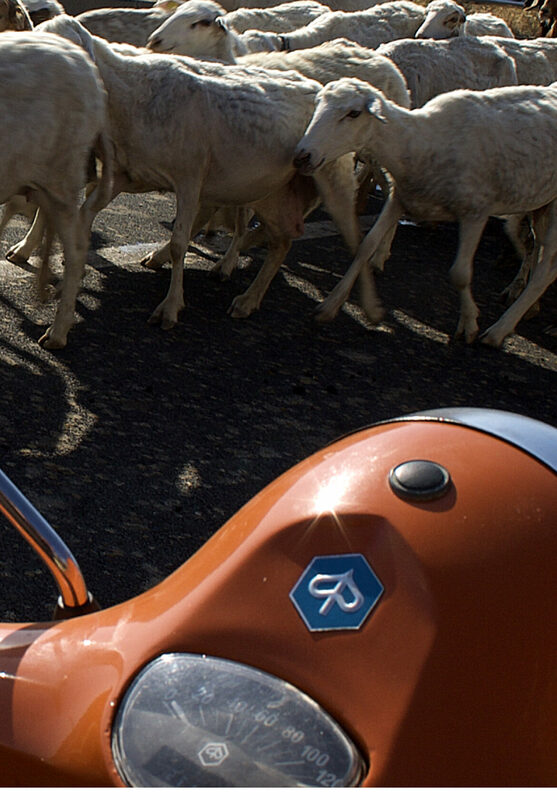 He was bright and brash and made every other Vespa on the road look dull. Even when he was on his stand, Marcello had hairy-chested swagger. Like Sophia in Vroom with a View, Italians loved him, showing me a side of their country tourists rarely see. His mere presence elicited free beers from barmen, swoons from young women and beeps and whistles from other drivers. Thanks to Marcello, this most Italian of machines, I was able to experience the true heart of this fascinating and fun-loving country.